THE VANDERBILT Entrepreneurship Conference set for this autumn is being convened by the Center for Entrepreneurship (C4E) at Owen Graduate School of Management and is largely propelled by the philanthropy of two Owen alumni who earned their MBAs at Vanderbilt decades ago. The unnprecedented daylong event Friday, Nov. 9, is wide open to the public, as well as to Vanderbilt students, faculty and alumni. Breakfast, lunch and post-conference reception are included. Registration is here. The gathering is but one result of $1.5MM committed in 2016 to support Owen GSM by alumni Wendell Jackson "Jack" Long Jr., an Austin-based serial entrepreneur and educator who hails from Knoxville, and his wife, Carolyn Adams Long, a former banker. One likely highlight of the event will be when John Ingram, the lead owner of Nashville's recently granted Major League Soccer franchise and its already-active minor league Nashville Soccer Club, rises to discuss the city's new MLS team and its plans to stride onto the pitch in 2020. Ingram is chairman of Ingram Industries and Ingram Content Group. He earned his Owen MBA in 1986, after graduating Princeton University. He is a member of the VU Board of Trustees. C4E Director Michael Bryant (Owen MBA 2012) told Venture Nashville today he's awaiting confirmations from a number of additional women and men who have been invited to speak. 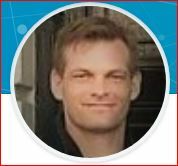 Stefan Banks is a former U.S. Army Veteran special forces medical sergeant (18D) who served in the Iraq combat theater and elsewhere before earning his Owen MBA in 2010. 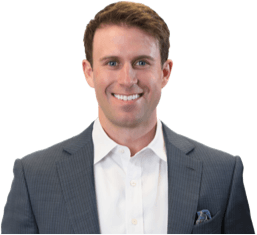 He recently founded Horseshoe Lane Holdings in Nashville and is a managing director of WaveCrest Securities, based in New York. He earned his bachelor's in Ag Economics at Texas A&M. 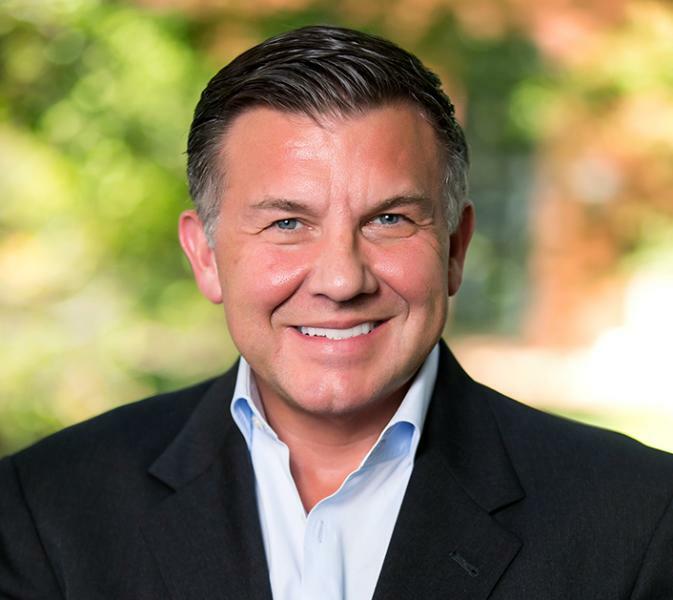 Michael Burcham MBA DHA is Founder and CEO of Narus Health and previously served as the founding CEO of the Nashville Entrepreneur Center, both based in Nashville. 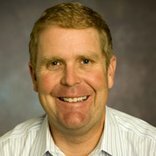 He is also faculty director for C4E, among other roles he has played in a long-running affiliation with OGSM. Previous VNC coverage here. 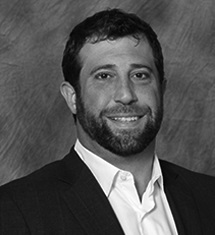 Justin Ishbia JD CPA is managing partner of Chicago-based Shore Capital, and earned his VU Law School degree in 2004, after earning his bachelor's in accounting at Michigan State. PE Shore Cap is healthcare-centric. 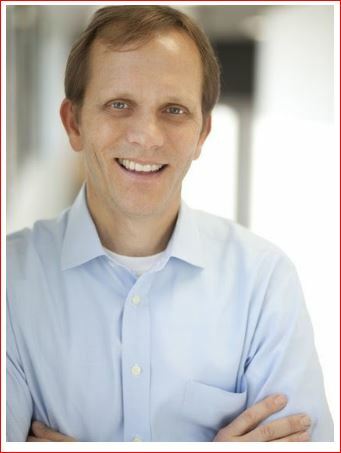 Brian Kasser is a partner at Lightspeed Ventures, Menlo Park. 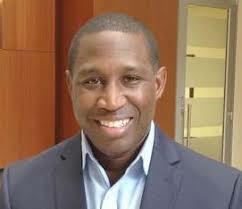 He earned his economics degree at VU in 1990, where he played Commodore Football, and earned his MBA at UPa's Wharton School in 1995. Joe Maxwell is managing director of FINTOP Capital, a specialized fintech fund based in Nashville. He earned his Owen MBA in 1994. He is also a serial entrepreneur and long-time Angel investor. VNC previous Maxwell coverage here. LinkedIn and Bloomberg bio. 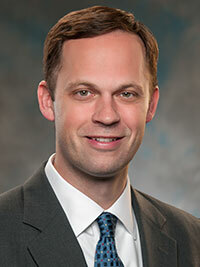 Ryan McGrath CCIM CPM is president of Asset Plus Companies, in Houston. He earned his Economics degree in 2006 at VU and played on the Commodore Soccer team. Asset Plus provides third-party real-estatement management services for nearly 300 properties. It was founded by Chairman and CEO Michael McGrath. 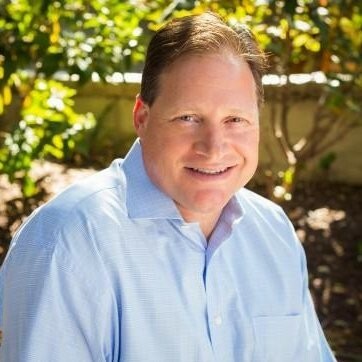 Jim Ward is member/CFO of 2nd Generation Capital LLC in Nashville and recently founded Southeast Acquisition Capital, which makes control investments in SMBs looking for management succession. He earned his owned MBA in 2011, after graduating from Princeton and Montgomery Bell Academy. Dwayne Justice "D.J." Wootson is the Nashville-based founder-CEO of Titus Young Real Estate and TYRE Contracting, which are focused on redevelopment of Nashville's Jefferson Street. Wootson earned his M.Div. at the VU Divinity School in 2007. Investors in Titus Young previously reported by local media have included John Ingram. The C4E Pitch Competition is open only to VU degree-seekers. Initial applications and business concepts are due by Oct. 1 via the website. An on-site qualifying round will be held Oct. 15. A slide stack is required, but no formal business plan. Details here. Other Vanderbilt faculty and staff who are also to appear as part of the November program include Owen GSM Dean Eric Johnson PhD, The Wond'ry Executive Director Robert Grajewski, and OGSM Professor of the Practice David Owens PhD, among others. 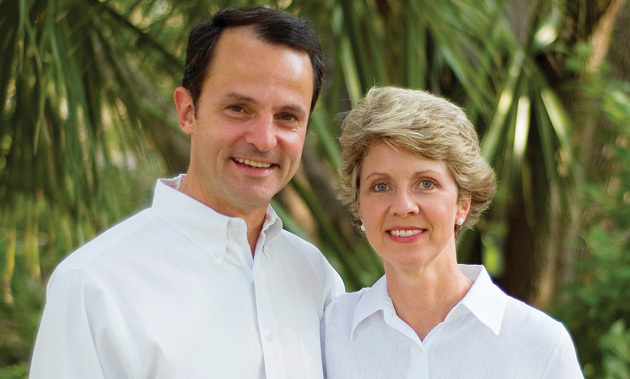 Nearly 40 years before they made their latest gift supporting C4E, Jack and Carolyn Long met while pursuing their master's degrees in business administration at Vanderbilt, which they earned in 1983. VNC research suggests they have made multiple donations over the years to support programs on the Vanderbilt campus. Jack Long's mother, the late Frances Carlen Long of Cookeville and Knoxville, also held a Vanderbilt degree, according to records online. According to records online, the Longs are founders and officers of Austin-based nonprofit CA Foundation Inc.
Long, 59, is also co-founder and chairman and co-founder of SchoolAdmin, a platform supporting independent K-12 schools. He is also co-founder and past-chairman of both PeopleAdmin and Lone Star Overnight, ventures that were both previously recognized on INC. Magazine's list of 500 fast-growing businesses. In 1984, he was named among Entrepreneurs of the Year by Ernst & Young. Long is also an entrepreneurship teacher for the Acton MBA, an Austin-based program affiliated with Hardin-Simmons University at Abilene. Acton's intense educational approach employs Socratic dialogue, case studies and experiential learning. Notably, Acton Founder Jeff Sandefer and his wife Laura Sandefer (the latter, a Vanderbilt and Peabody College alumna) also founded Acton Academy, a network of independent schools. Acton Academy lists about 100 schools at various stages of development in Nashville and elsewhere in the U.S. and in other nations. Both Sandefers are advisors to Acton Academy Nashville, according to its website.